Inducted into the National Radio Hall of Fame as the youngest honoree ever, Bobby Bones has been dubbed “the most powerful man in country music” by Forbes. His nationally syndicated radio show, The Bobby Bones Show, reaches millions of listeners weekly on more than one hundred stations and recently garnered its third Academy of Country Music Award for National On-Air Personality of the Year, also earning a 2017 Country Music Association Award for National Broadcast Personality of the Year. 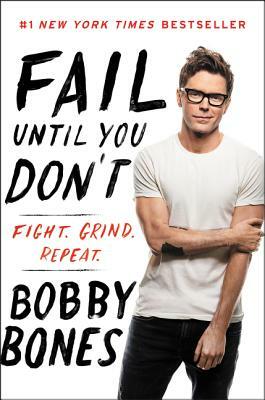 When he’s not on the air, Bones is performing stand-up comedy for sold-out audiences, sitting down with country’s biggest stars for his own podcast, The BobbyCast, or hitting the road with his comedy band, Bobby Bones and The Raging Idiots. Additionally, he appeared on ABC’s American Idol as the mentor to the Top 24 contestants. His memoir, Bare Bones, landed at #1 on the New York Times, USA Today, and Wall Street Journal bestseller lists.